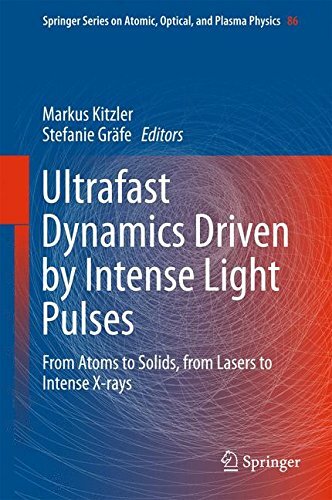 9783319201726 | Springer Verlag, August 5, 2015, cover price $179.00 | About this edition: This book documents the recent vivid developments in the research field of ultrashort intense light pulses for probing and controlling ultrafast dynamics. 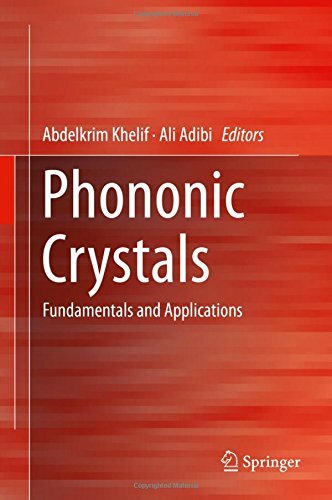 9781461493921 | Springer Verlag, July 29, 2015, cover price $129.00 | About this edition: This book provides an in-depth analysis as well as an overview of phononic crystals. 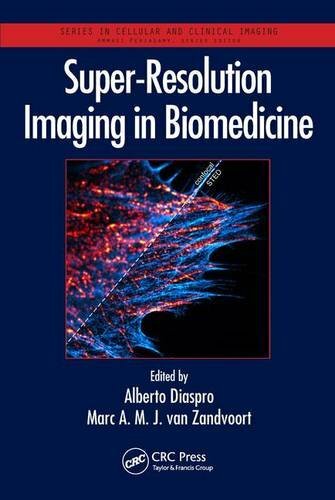 9781482244342 | CRC Pr I Llc, December 23, 2016, cover price $249.95 | About this edition: This book encompasses the full breadth of the super-resolution imaging field, representing modern techniques that exceed the traditional diffraction limit, thereby opening up new applications in biomedicine. 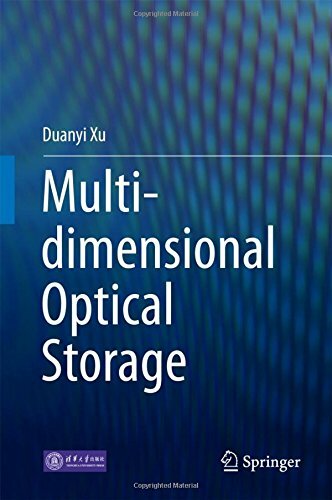 9789811009303 | Springer Verlag, June 26, 2016, cover price $179.00 | About this edition: This book presents principles and applications to expand the storage space from 2-D to 3-D and even multi-D, including gray scale, color (light with different wavelength), polarization and coherence of light. 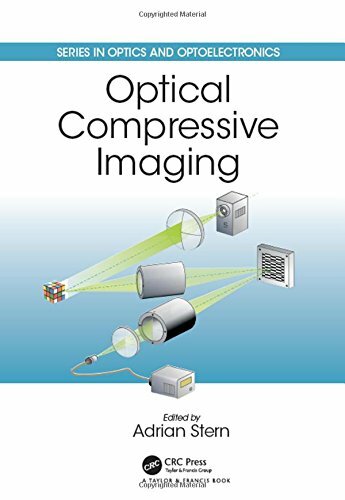 9781498708067 | CRC Pr I Llc, October 26, 2016, cover price $199.95 | About this edition: This dedicated overview of optical compressive imaging addresses implementation aspects of the revolutionary theory of compressive sensing (CS) in the field of optical imaging and sensing. 9781482208771 | CRC Pr I Llc, October 30, 2016, cover price $199.95 | About this edition: Nanosatellite missions are exploding in popularity and will ultimately change the landscape of critical spaceborne observations for earth and space science and associated application areas. 9781498742658 | CRC Pr I Llc, October 7, 2016, cover price $239.95 | About this edition: Polycrystalline silicon (commonly called "polysilicon") is the material of choice for photovoltaic (PV) applications. 9781498767538 | CRC Pr I Llc, September 26, 2016, cover price $149.95 | About this edition: Visible Light Communications, written by leading researchers, provides a comprehensive overview of theory, stimulation, design, implementation, and applications. 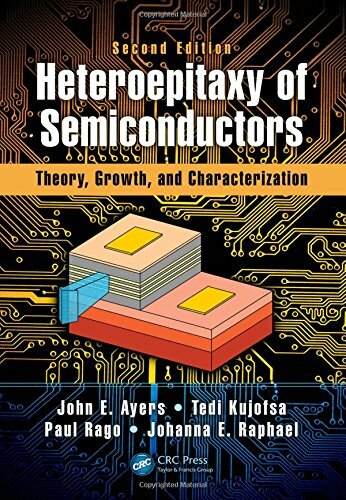 9781482254358 | 2 revised edition (CRC Pr I Llc, September 26, 2016), cover price $259.95 | About this edition: In the past ten years, heteroepitaxy has continued to increase in importance with the explosive growth of the electronics industry and the development of a myriad of heteroepitaxial devices for solid state lighting, green energy, displays, communications, and digital computing. 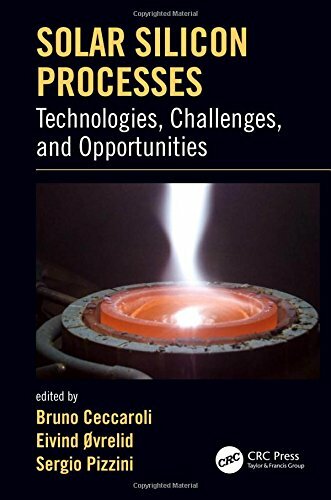 9781498701693 | 2 revised edition (CRC Pr I Llc, November 22, 2016), cover price $119.95 | About this edition: This book integrates materials science with other engineering subjects such as physics, chemistry and electrical engineering. 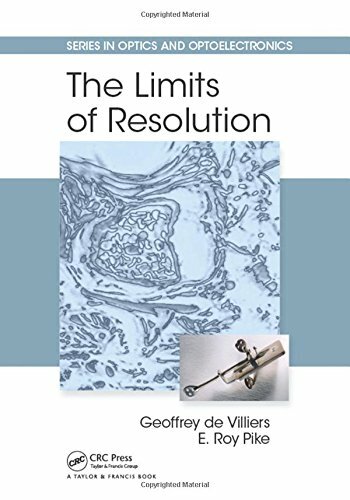 9781498758116 | CRC Pr I Llc, September 26, 2016, cover price $119.95 | About this edition: "This beautiful book can be read as a novel presenting carefully our quest to get more and more information from our observations and measurements. 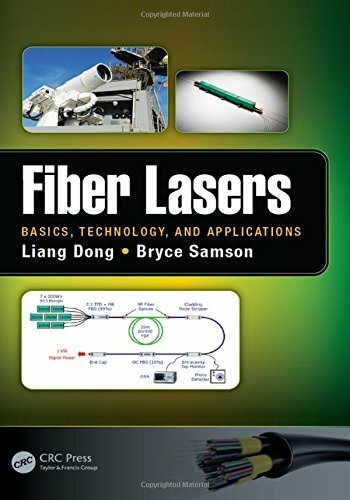 9781498725545 | CRC Pr I Llc, September 20, 2016, cover price $199.95 | About this edition: The fiber laser, with its humble beginning in the late 1980s, has undergone tremendous development in the past decade or so, transforming itself from a research curiosity to a major force in modern manufacturing. 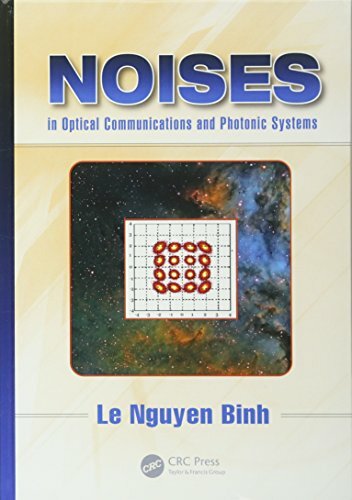 9781498761529 | CRC Pr I Llc, September 15, 2016, cover price $219.95 | About this edition: First used in astronomy to correct for blur in ground-based telescopes due to atmospheric turbulence, adaptive optics is now used in vision science to provide diffraction limited imaging of individual retinal cells and to determine the effect of ocular aberrations on the visual acuity and accommodation control. 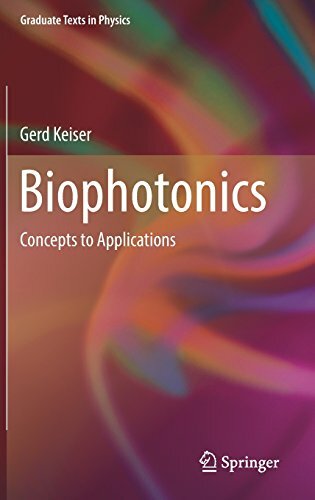 9789811009433 | Springer Verlag, August 5, 2016, cover price $99.00 | About this edition: This book introduces senior-level and postgraduate students to the principles and applications of biophotonics. 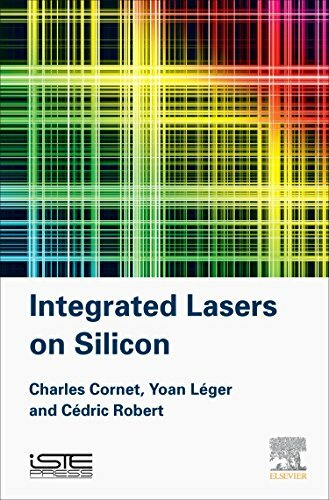 9781785480621 | Elsevier Science Ltd, September 1, 2016, cover price $100.00 | About this edition: Integrated Lasers on Silicon provides a comprehensive overview of the state-of-the-art use of lasers on silicon for photonic integration. 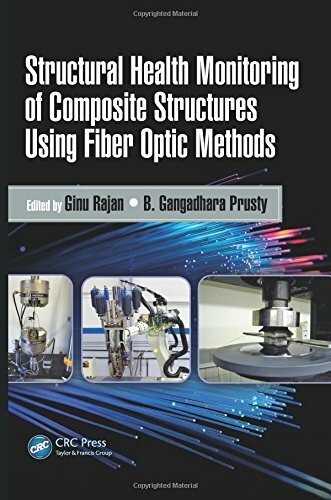 9781498733175 | CRC Pr I Llc, August 23, 2016, cover price $219.95 | About this edition: This highly comprehensive, introductory book explains the basics of structural health monitoring aspects of composite structures. 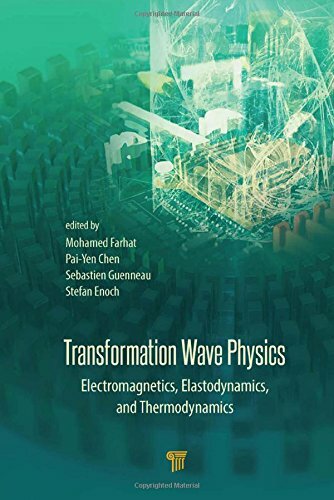 9789814669955 | Pan Stanford Pub, September 15, 2016, cover price $179.95 | About this edition: Spaceâtime transformations as a design tool for a new class of composite materials (metamaterials) have proved successful recently. 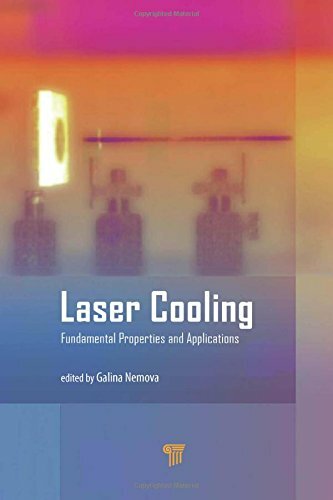 9789814745048 | Pan Stanford Pub, August 31, 2016, cover price $149.95 | About this edition: In the recent decades, laser cooling or optical refrigerationâa physical process by which a system loses its thermal energy as a result of interaction with laser lightâhas garnered a great deal of scientific interest due to the importance of its applications. 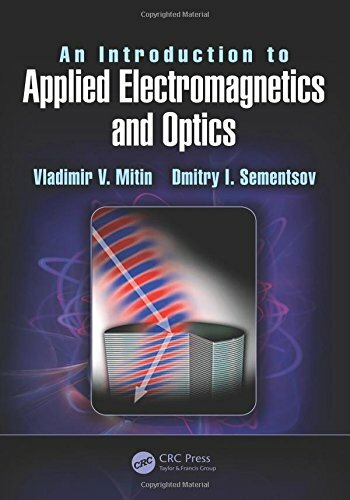 9781482246940 | CRC Pr I Llc, October 17, 2016, cover price $189.95 | About this edition: Transmitting information over optical fibers requires a high degree of signal integrity due to noise levels existing in optical systems. 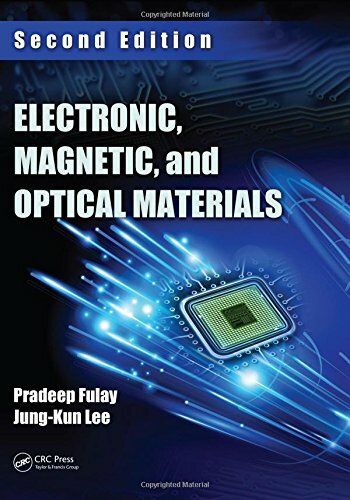 9781498776295 | CRC Pr I Llc, October 13, 2016, cover price $129.95 | About this edition: Modern technology is rapidly developing and for this reason future engineers need to acquire advanced knowledge in science and technology, including electromagnetic phenomena. 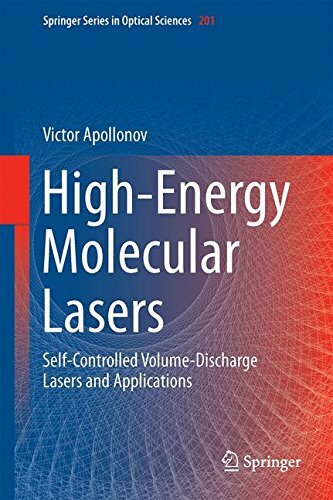 9783319333571 | Springer Verlag, August 25, 2016, cover price $179.00 | About this edition: This book displays the physics and design of high-power molecular lasers. 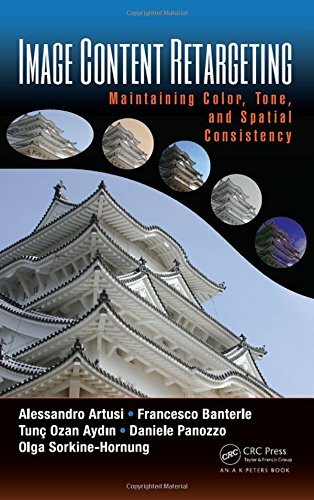 9781482249910 | A K Peters Ltd, August 18, 2016, cover price $89.95 | About this edition: In recent years visual devices have proliferated, from the massive high-resolution, high-contrast screens to the tiny ones on mobile phones, with their limited dynamic range and color gamut. 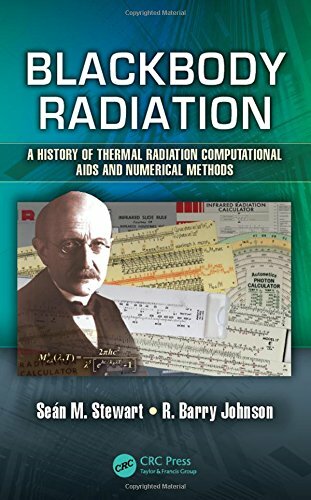 9781482263121 | CRC Pr I Llc, August 15, 2016, cover price $189.95 | About this edition: Shelving Guide: Electrical Engineering In 1900 the great German theoretical physicist Max Planck formulated a correct mathematical description of blackbody radiation.